​It seems Jennifer Lawrence has plenty of celebrity BFFs, but her friendship with Amy Schumer is truly a special one. 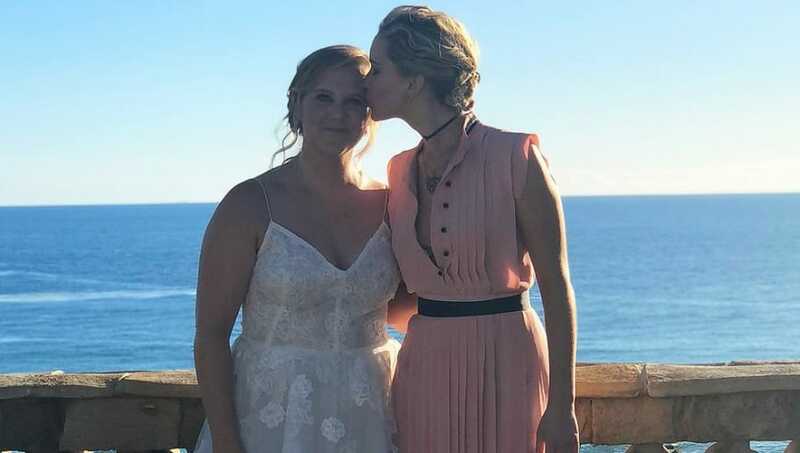 When Amy got married back in February, JLaw was obviously in attendance, and we've just learned of a particularly hilarious speech she gave at the ceremony. While a guest on The Howard Stern Show this week, Amy ​opened up on the pair's friendship, recalling Jennifer's unforgettable toast at her wedding. "And then she also said, 'I wish for your patience, which you don't have,'" Amy added. "She kind of also roasted me, but it was really sweet." The hilarious duo became friends back in 2015, when they were ​pictured vacationing together in the Hamptons. They're even making a movie together, which JLaw ​confirmed last month is still coming along. The friends that roast each other, stay together!